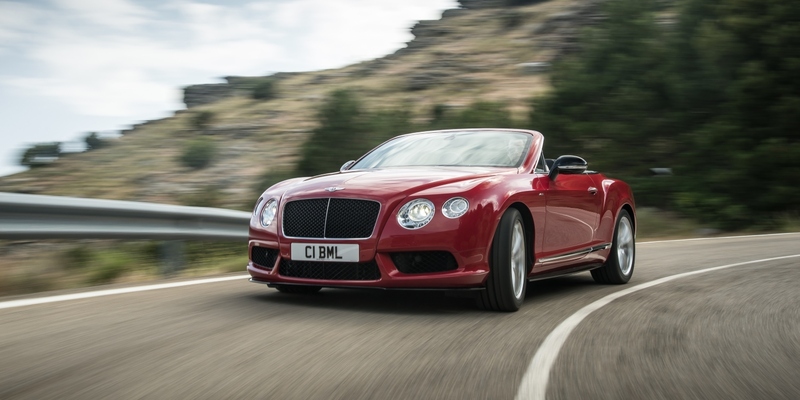 Available as both a coupe and convertible, the new GT V8 S models bring added excitement to the Continental range with lowered and retuned sports suspension, sharper steering, dramatic ‘S’ signature styling cues and a distinctive soundtrack from the uprated V8 engine. 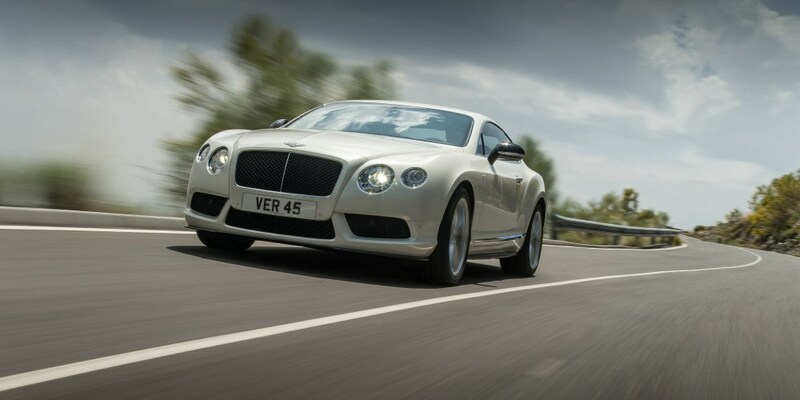 The GT V8 S retains the aluminium double-wishbone front and trapezoidal multi-link rear self-levelling air suspension with continuous damping control that is common to all Continental models. 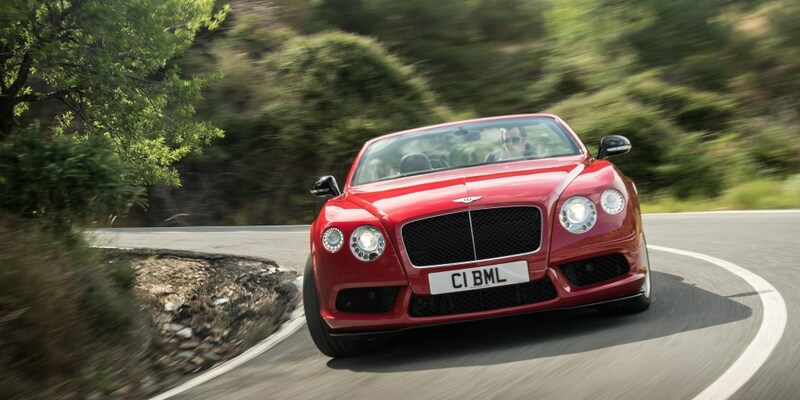 For the GT V8 S, there is a more sporting setup. 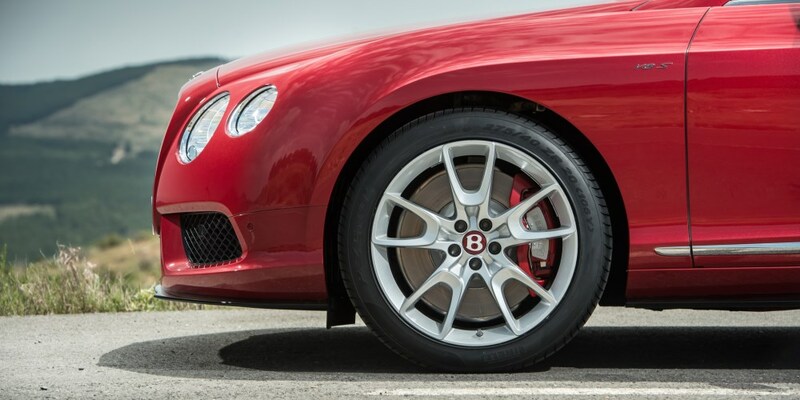 Lowered sports suspension (by 10 mm) is complemented by increased spring rates (45% front, 33% rear) and revised damping for a more engaging and responsive drive. Bush stiffnesses are increased by up to 70%, while the rear anti-roll bar is stiffened by 54% over the standard GT V8 models for improved body control and turn-in. A recalibrated steering system completes the new chassis system, offering both improved precision and feedback through changes to static toe and camber and new software. The lower body styling features - front splitter, side sills and rear diffuser - benefit aerodynamics by reducing front-end lift and provide greater stability at higher road speeds. 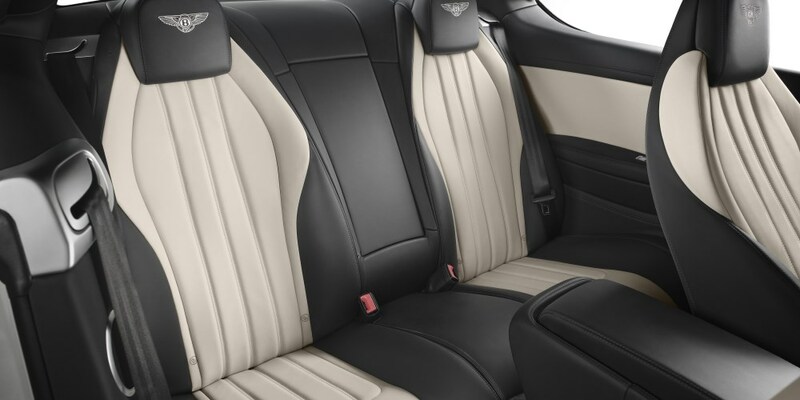 The optional Mulliner Driving Specification features 21-inch 7-spoke Black Edition wheels, drilled alloy foot pedals, a ‘jewel’ filler cap and a cabin trimmed in diamond-quilted, perforated leather with indented headlining. 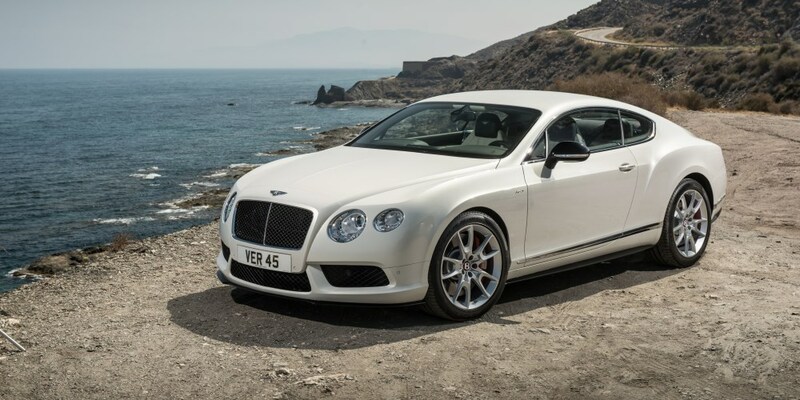 Other key options include Mulliner dark - tint front and rear lights and Beluga gloss door mirrors.